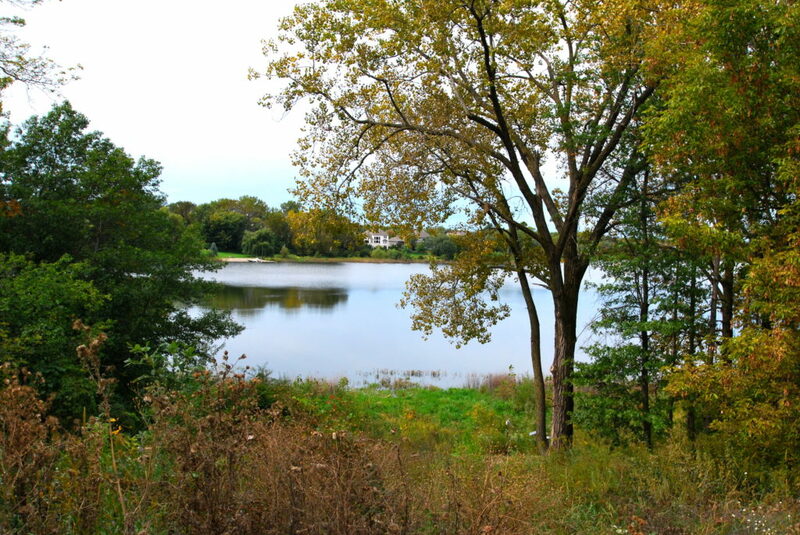 Woodbury, MN offers more than 140 miles of connected trails and more than 49 park spaces, making Woodbury a wonderful spot to take a family bike ride. Families will receive a printed map of trails to bike along that will take them past specific park areas. A fun challenge will await families at each designated park area. Receive a sticker at each park to show you completed the challenge. Bike Ride will conclude with treats and beverages. Route is roughly six miles long with six stops. Start time: 9 a.m.-10:30 a.m. Course will take roughly 60-90 minutes to complete. John and Becky Durham are top selling Realtors in Woodbury, MN, offering comprehensive real estate services for home buyers and sellers in all price ranges and stages of life. Having strong representation ensures you get the best price and terms in the sale or purchase of a home in Woodbury. The real estate market in Woodbury is very competitive, and the ability to view a new listing right away can be critical. Since John and Becky work together with every client, you can be confident they will give you the time and attention you deserve!